Golf is at its purest when nature and course work in harmony to surprise and delight those who play the game. It’s at this crossroads of forward looking course design and habitat preservation that Mossy Oak Golf Club exists. Its soft footprint on the landscape is sculpted by course architect Gil Hanse and shaped with the outdoor knowledge of Mossy Oak, an innovative voice in the world of conservation. 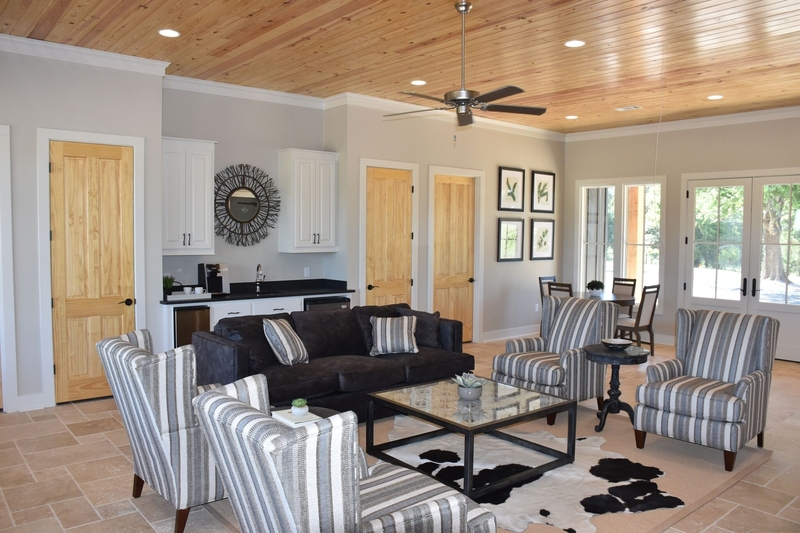 The George and Marcia Bryan family has created this partnership to deliver a truly special golf experience in the South – one that accentuates the beauty and habitat of the region and makes a round of golf a full-sensory experience. It’s golf in the South at its finest. It’s Mossy Oak Golf Club. The Golf Clubs of Mississippi (Mossy Oak and Old Waverly) deliver a golf destination experience that simply can’t be rivaled. 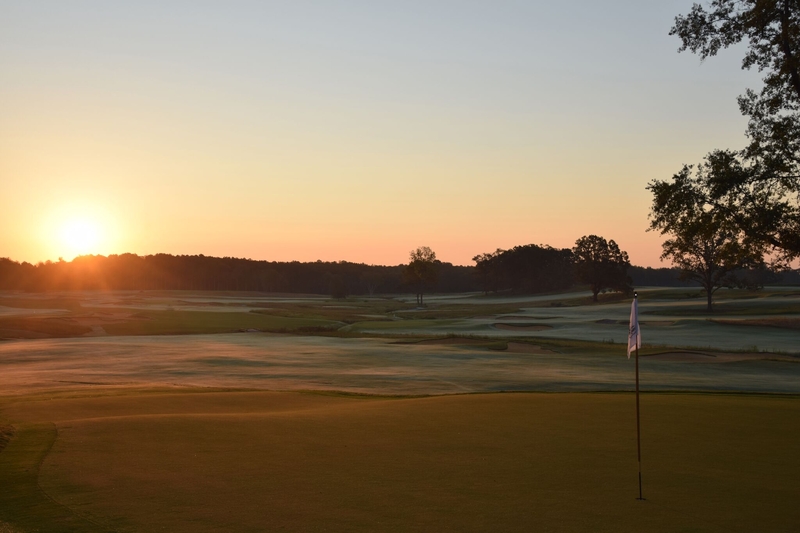 Here, golfers enjoy two highly distinct, world-class golf courses located just across the street from one another, but in a tranquil Mississippi Black Prairie setting that feels worlds apart from anything you've experienced before. Simply put, you’ve never experienced anything like Mossy Oak Golf Club. Enjoy rustic, luxurious accommodations just steps from the 1st tee. Begin planning a golf getaway that your group won’t soon forget.